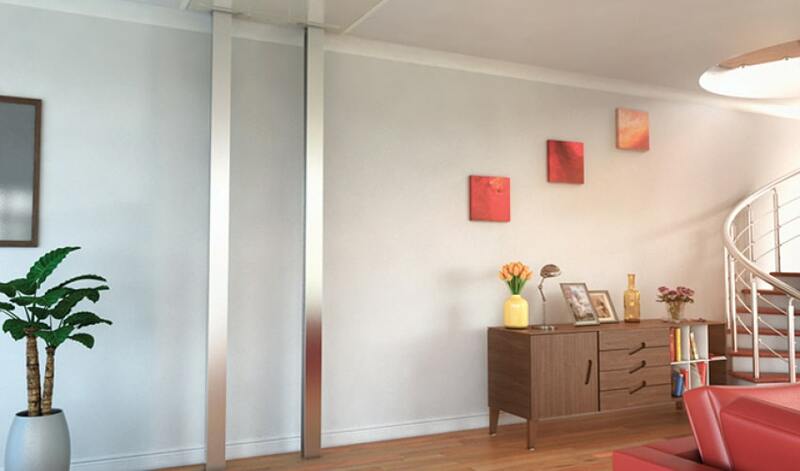 Our home lifts are unique, innovative and can be fitted in almost any residential environment to enhance your life. 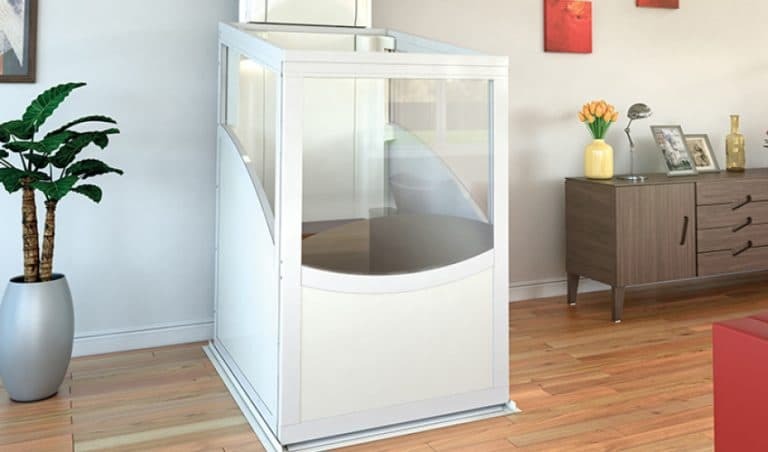 Unlike other conventional lifts that require hydraulics, our home lifts use a smart electric motor that is whisper quiet and requires less power to run. 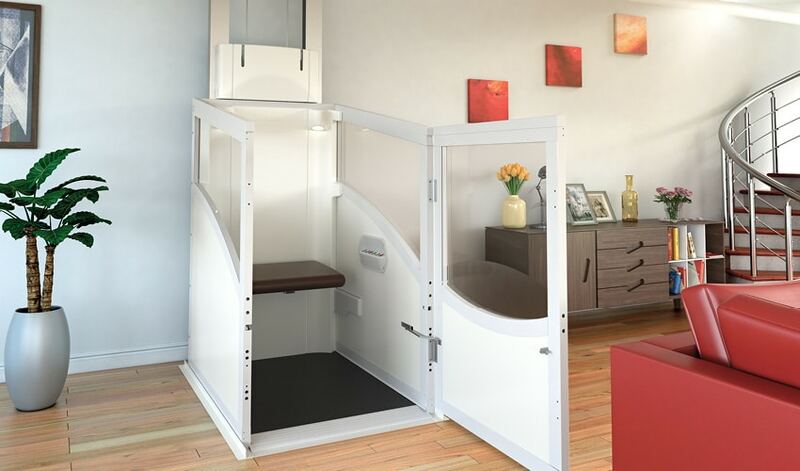 All our home lifts have a compact footprint and a self-supporting structure that allows the lift to easily move through the floor. 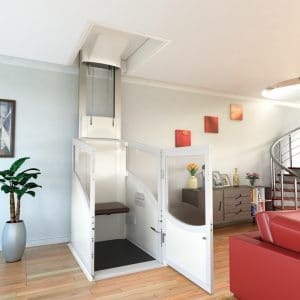 Wheelchair Configuration – available in a range of sizes, these elegantly designed lifts fit unobtrusively into any home. Seated Configuration – this compact lift provides travel for one seated person – fixed, tip-up, perch or heavy duty seating options available. Side Hung Configuration – this lift offers increased rigidity but with a compact footprint. 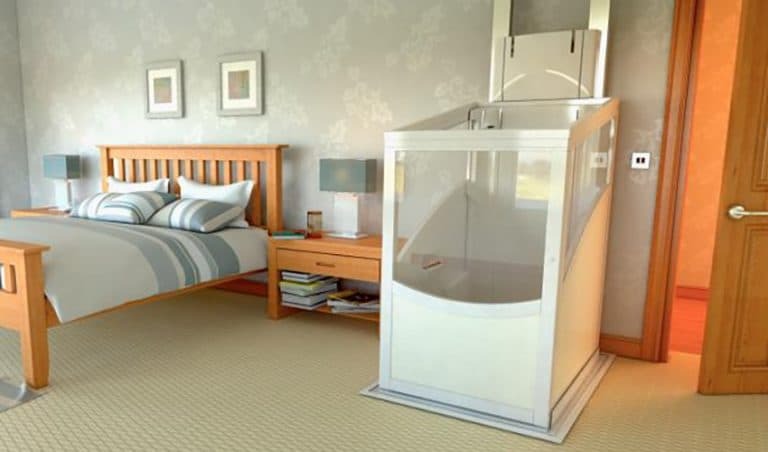 All measurements in millimetres (mm) and provided width by length.The Wheelchair Configuration measuring 800 x 1400 and the Side Hung Configuration have a reduced carrying capacity of 200KG. 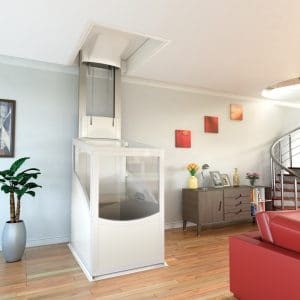 I am delighted with my home lift and I would recommend Pollock and their lifts to anyone.